Sunday fun Day! Make a stuffed animal! 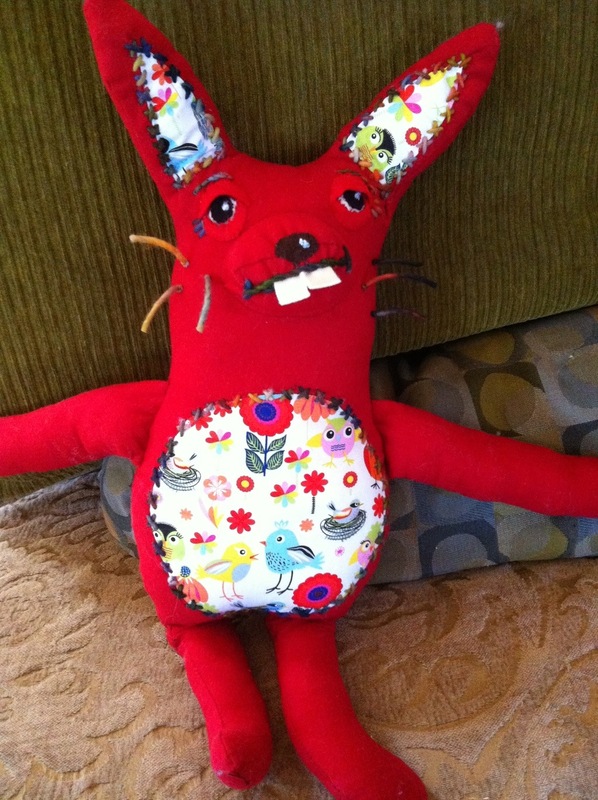 There are allot of free patterns out there for making stuffed animals. I found this website that has a bunch of free ones to choose from. Have you ever heard of the magazine called “Mary Jane’s Farm” ? Me neither!!!! My friend brought it over the other day to show me some sewing ideas in it. It’s a cool organic lifestyle magazine that has articles on how to make interesting dishes to eat, how to guide on crafty ideas and home and garden help. I liked the article in the volume 10 #5 edition on recycling a vintage wool coat into a cute little heirloom teddy bear! AND it also gives you a link to a website to be able to donate your creations to children in homeless shelters, hospitals and to paramedics who keep them on hand and give them children in need of emergency comfort! Excellent idea! Here is the site if you are crafty and want to donate handmade dolls and stuffed animals.